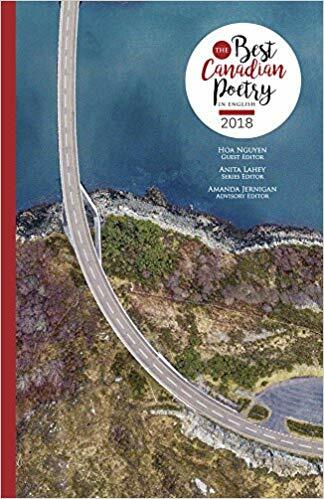 The 2018 edition of Canada’s go-to yearly anthology, guest edited by Hoa Nguyen, ushers readers into the heart of the vibrant Canadian poetry scene. 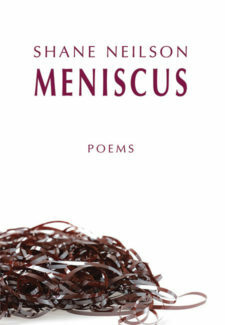 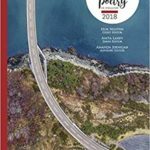 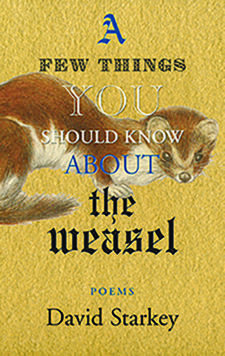 The Best Canadian Poetry Series annually features the fifty finest Canadian poems published in periodicals during the previous year. 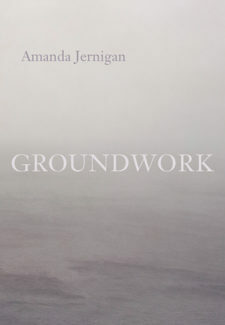 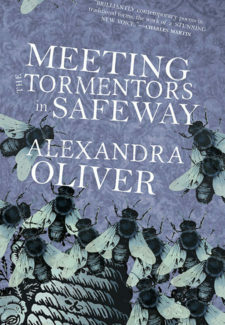 A must-read for anyone with a stake in contemporary Canadian literature, or with curiosity about poetry and its engagement with the world today.